I have posted on Glo & Ray many times on Alice Anne because I genuinely love their products so when newly packaged parcel of products arrived on my doorstep I did a little squeal of excitement. New mirrored boxes, sleek red lipstick cases and the Glo & Ray logo printed on the side of each lipstick. What a refresh, I'm in love. 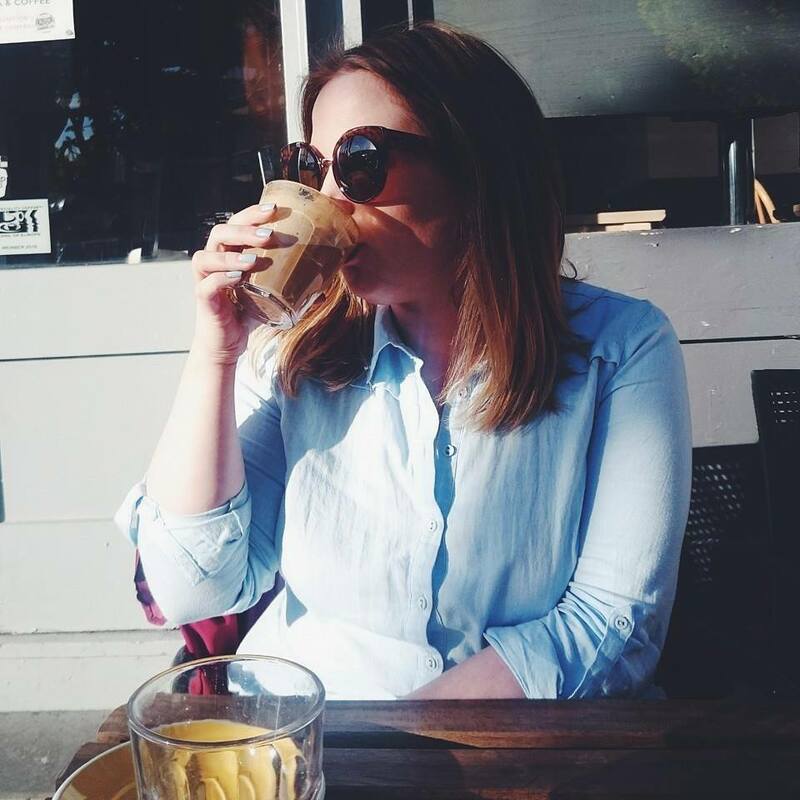 I had the shades Honey and Tender sent through both in the La Amo Creamy Shimmer formula which has a subtle shimmer and fail proof formula to give you naturally plumper lips. The La Amo range has had a makeover just in time for Autumn in seven different shades. 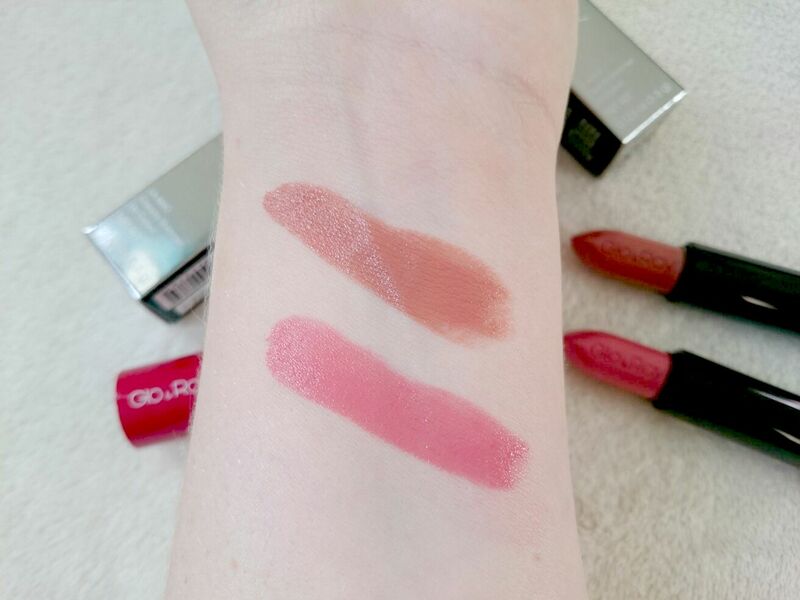 The sleeker packaging makes them an extra treat for the lips and the red toned tubes make a nice change from a standard black bullet meaning you can whip them out and show off while reapplying. 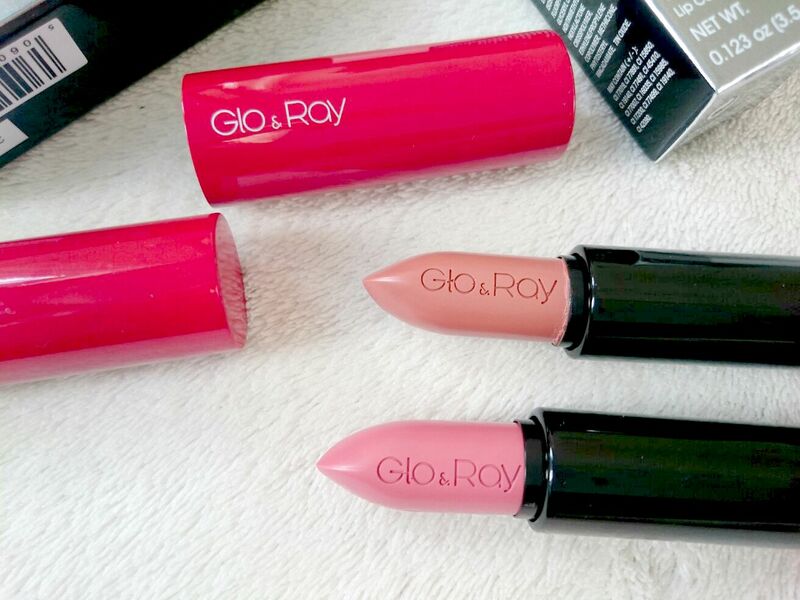 All lipsticks are £12 and will be available at the end of September exclusively on www.glo-ray.co.uk. Why I'll Never Use Rimmel Again.